A.s.r Graphics Ltd. previously clal Graphics (part of “Clal Marketing and Commerce Ltd.”) in 1997. ASR Graphics has been representing various international companies in the printing and packaging industry, for over 25 years, in the following items: self adhesive labels in rolls and sheets, all types of printing ink and double coated tapes. The company has 17 employees including a printing engineer, a computerized warehouse in the center of Israel, which distributed daily to all parts of the country within 24 hours. 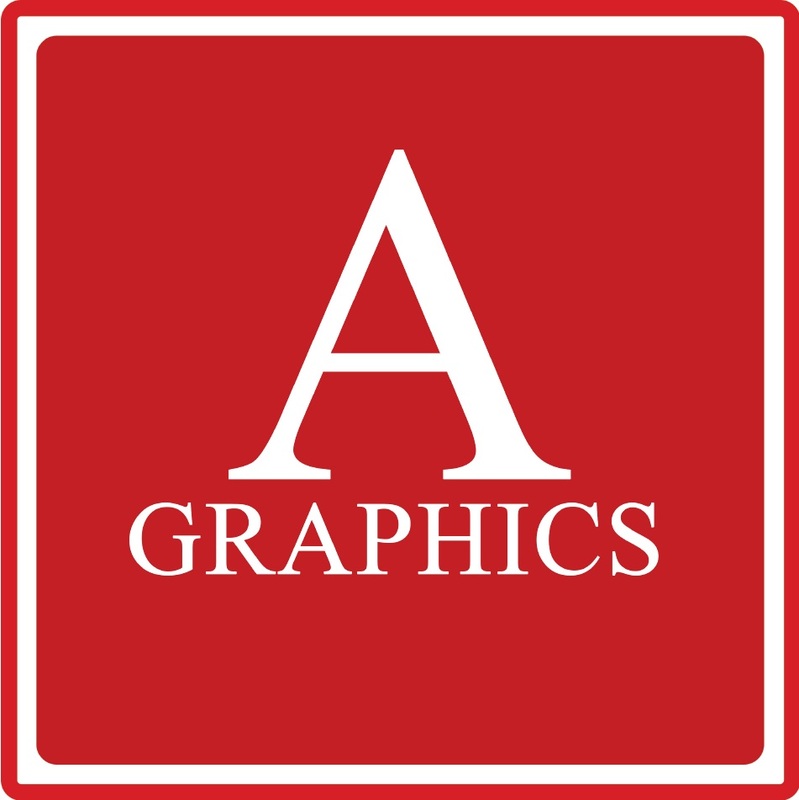 A Graphics is known as most reliable with an advanced and professional marketing which concentrates on customers needs before and after the service given to them.